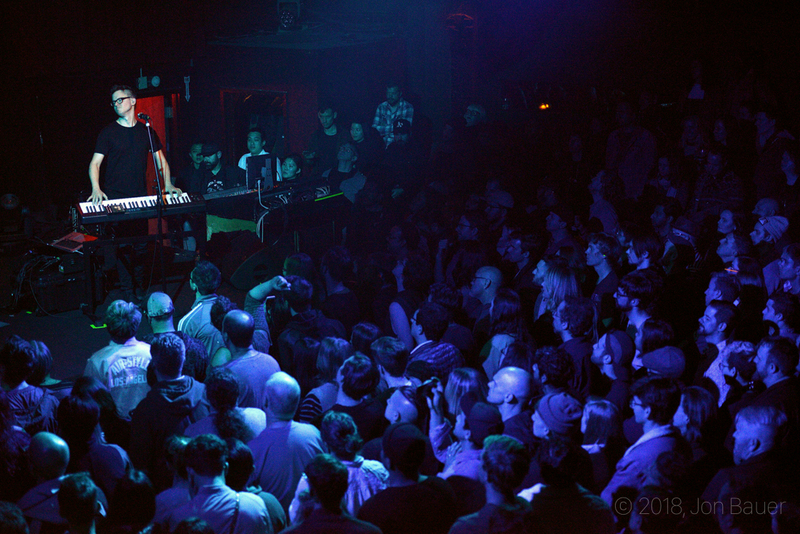 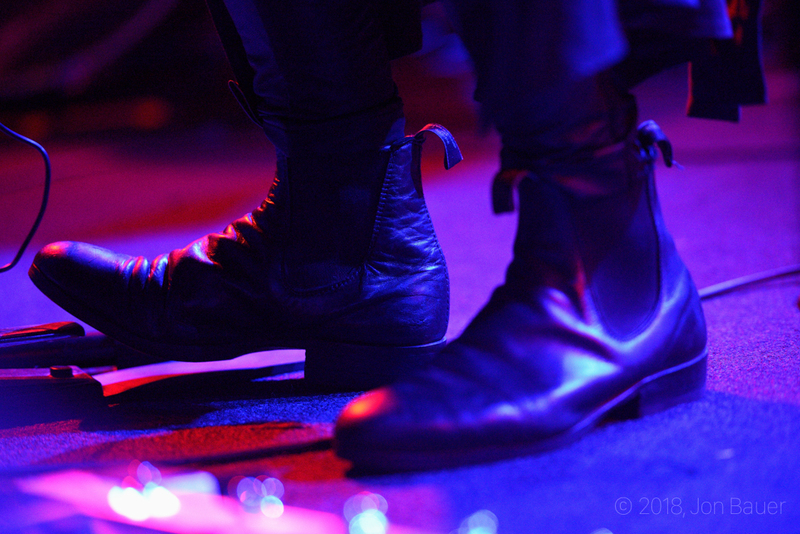 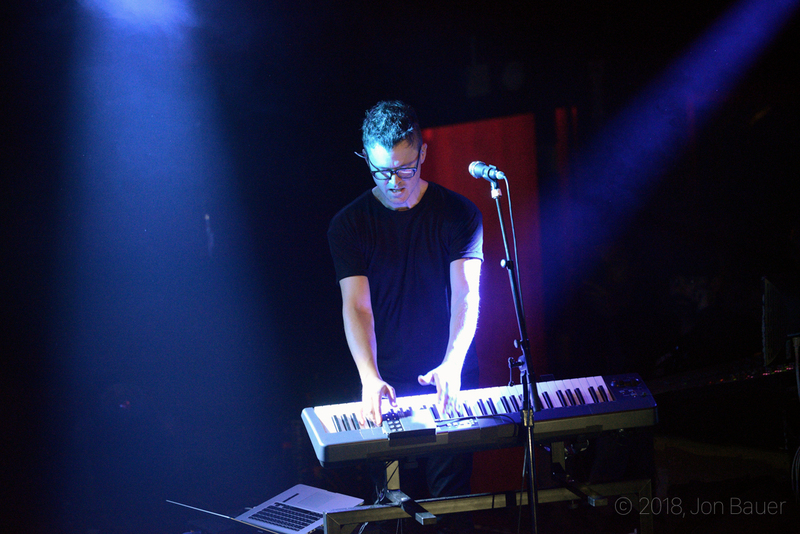 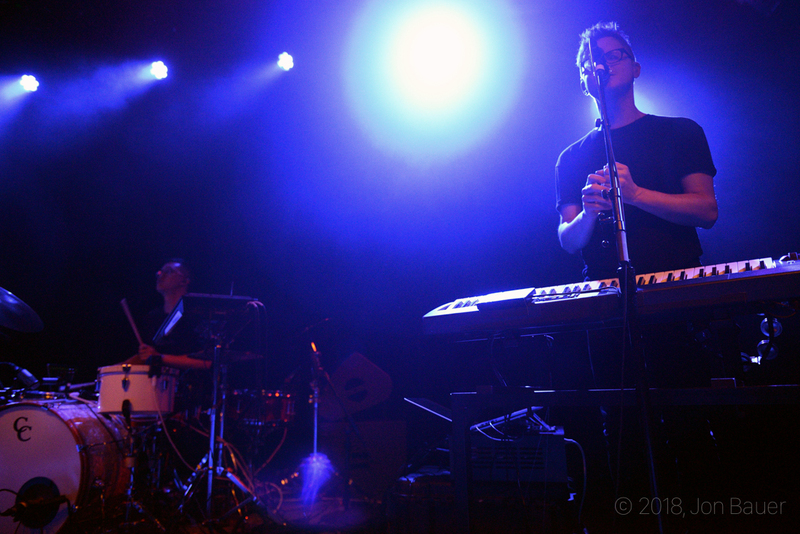 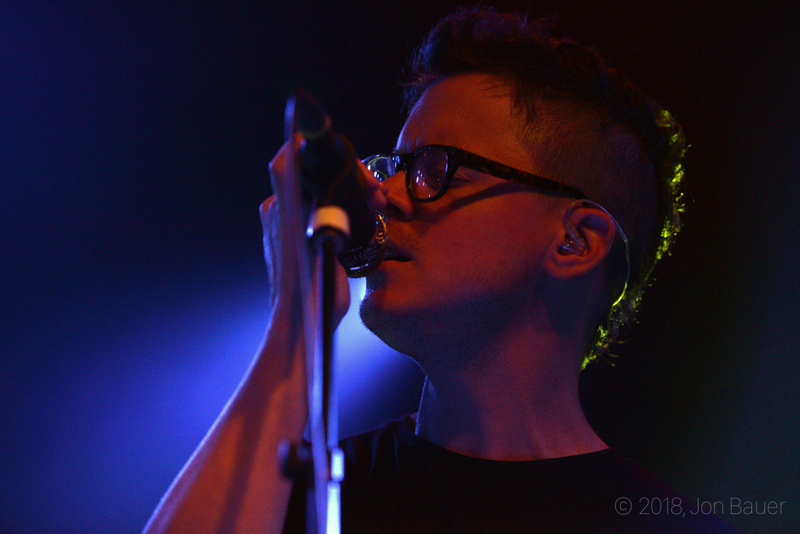 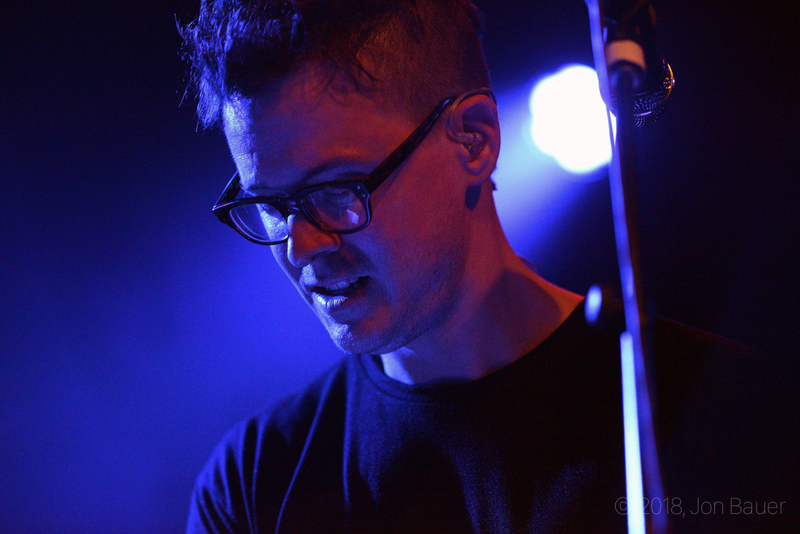 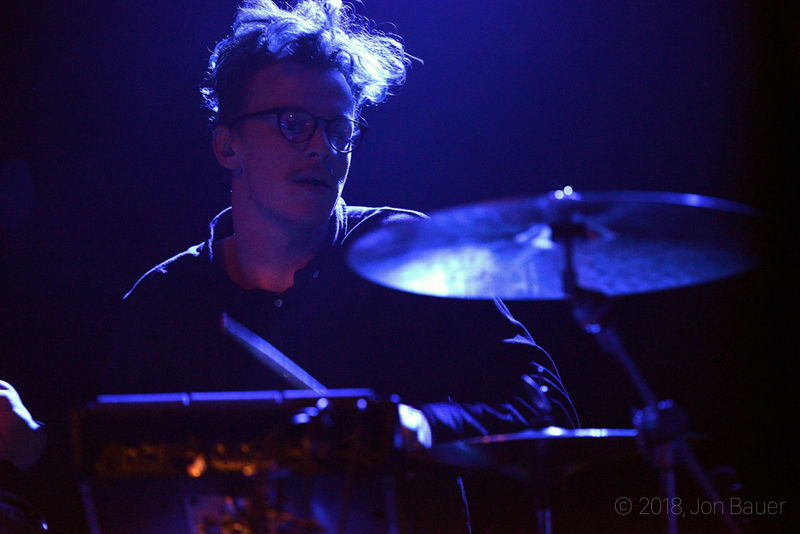 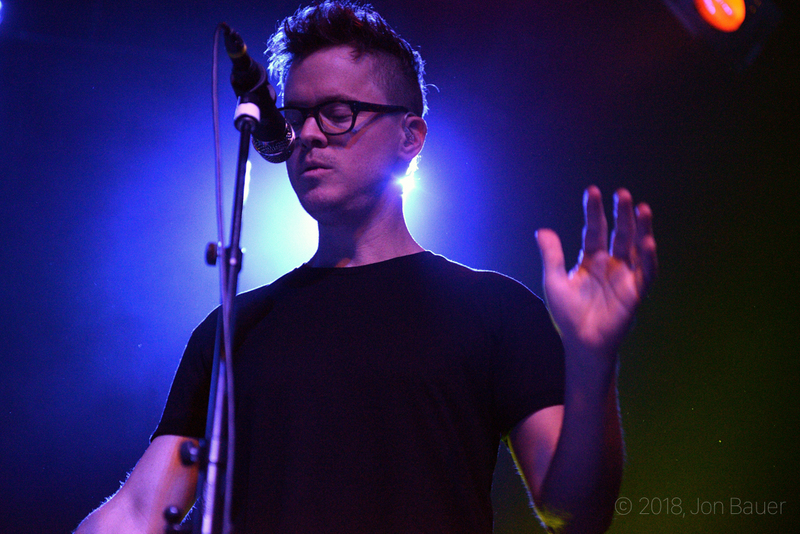 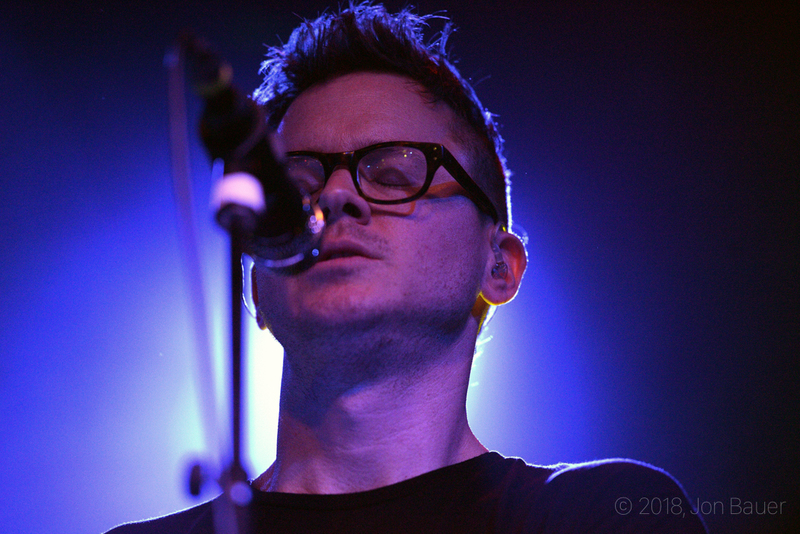 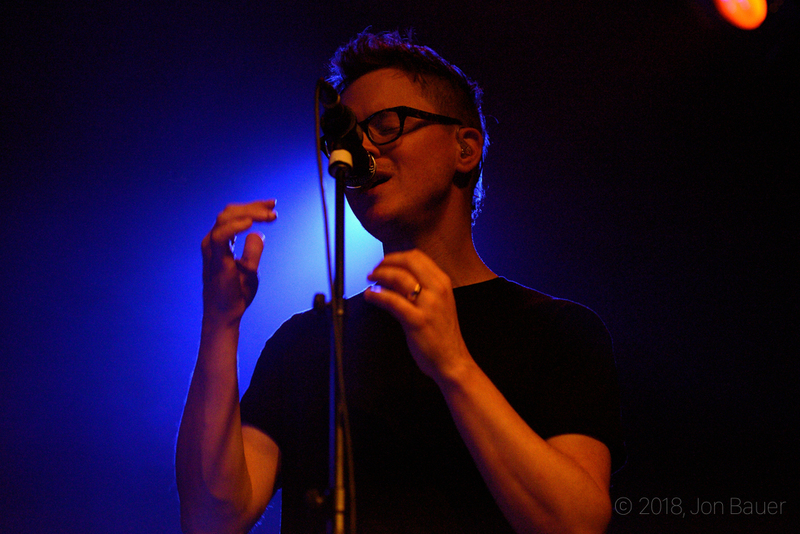 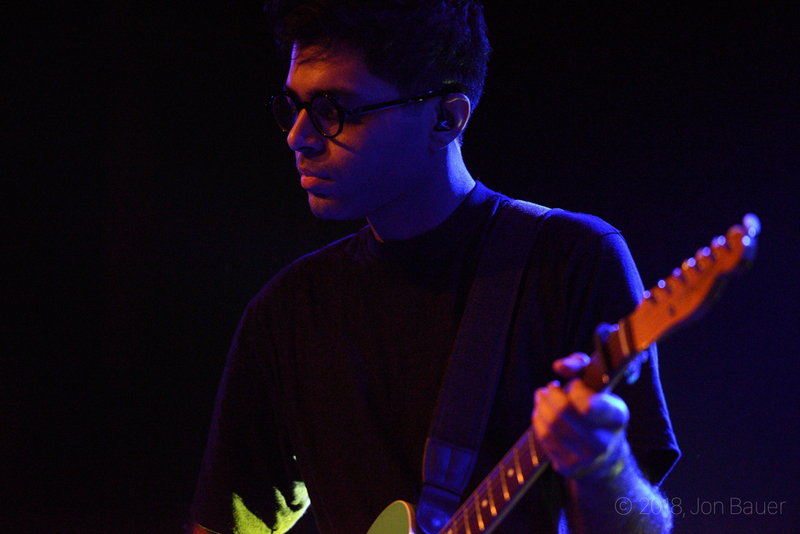 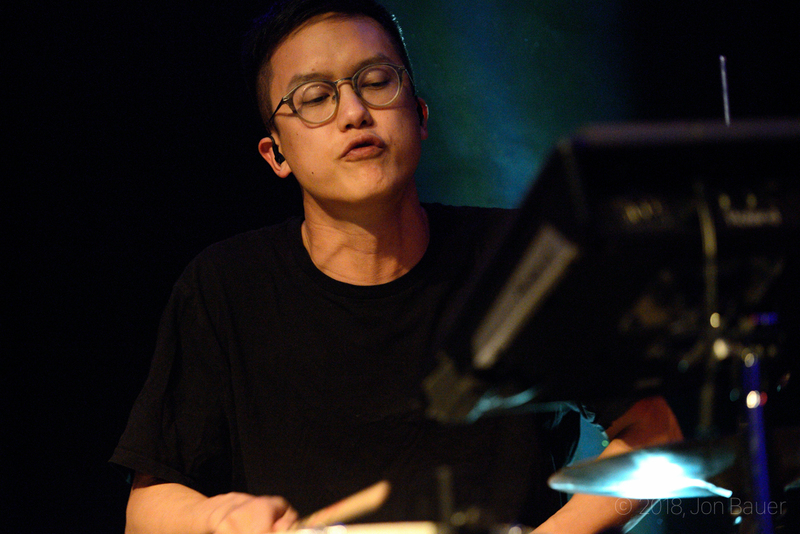 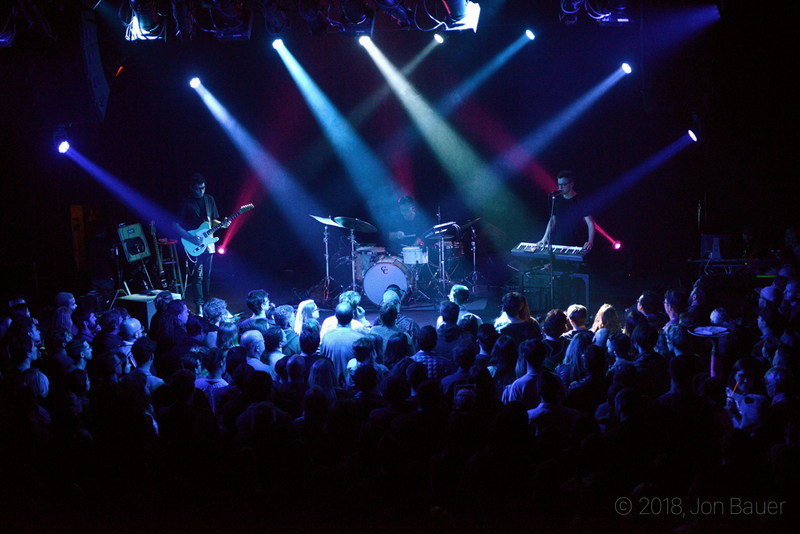 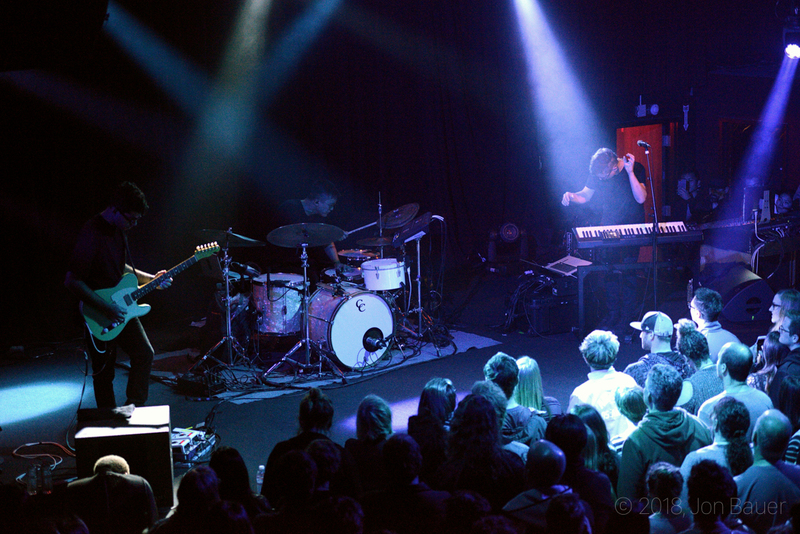 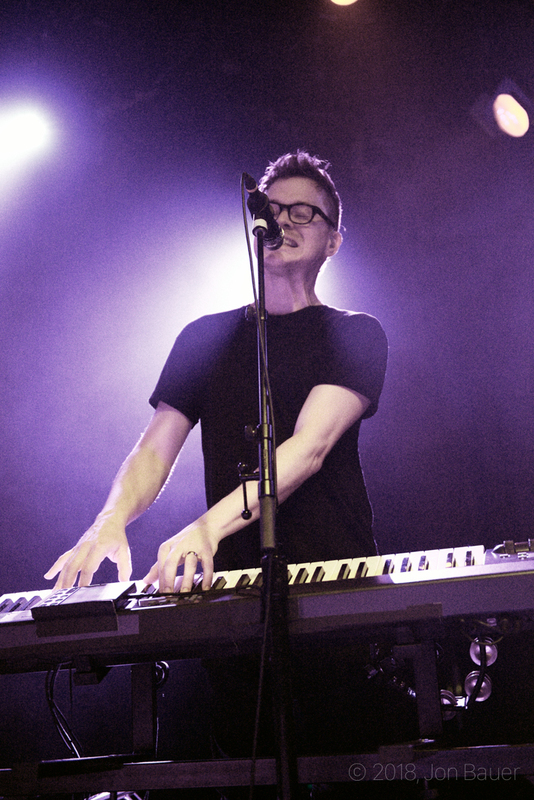 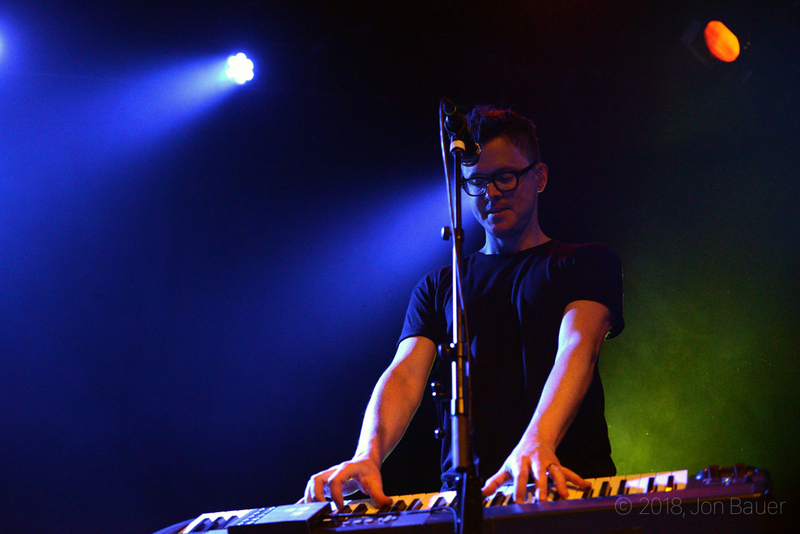 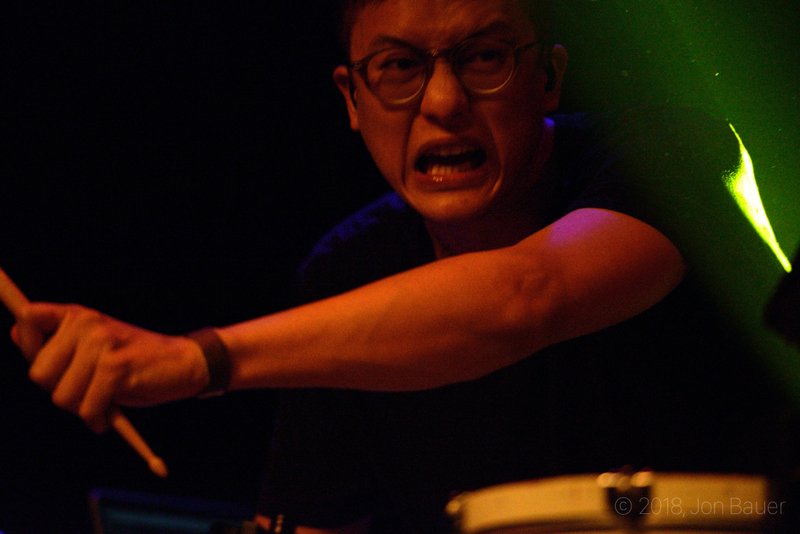 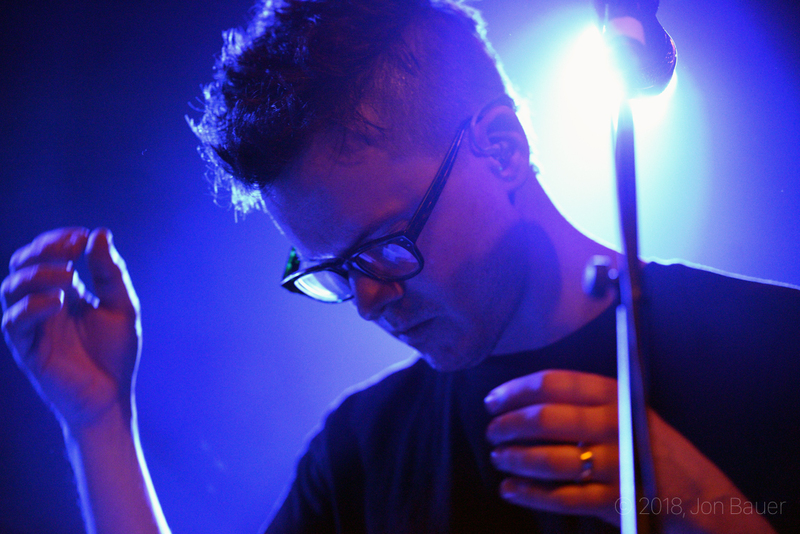 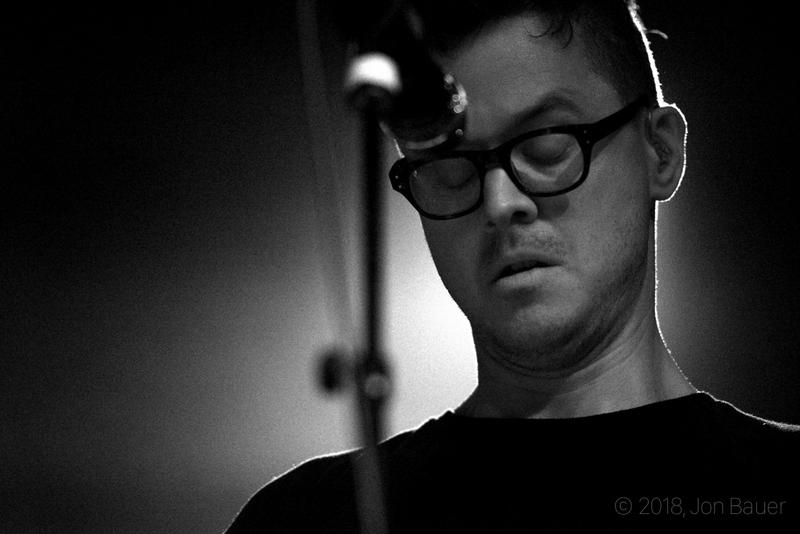 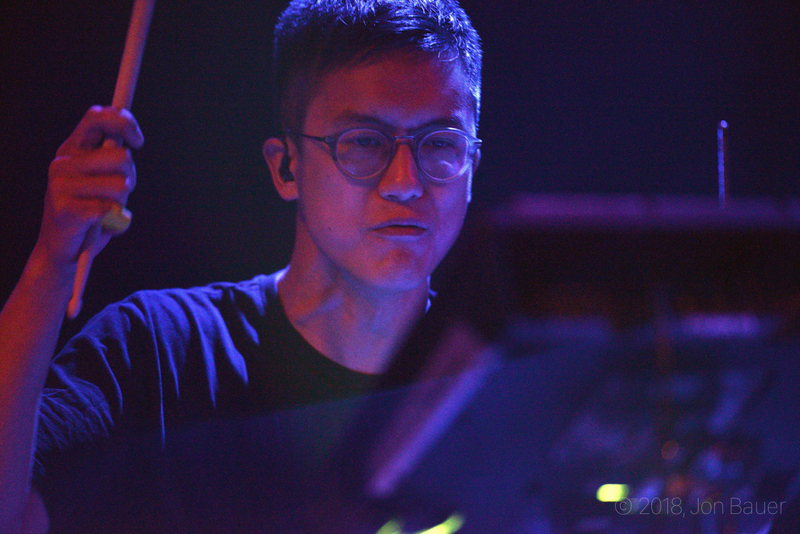 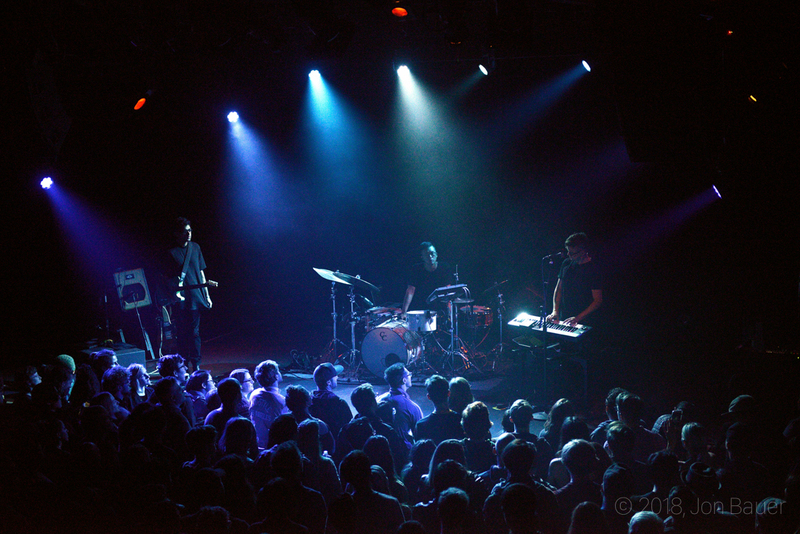 Last Friday night, March 9, 2018, saw rock band Son Lux perform at the Independent in support of their latest album, Brighter Wounds. 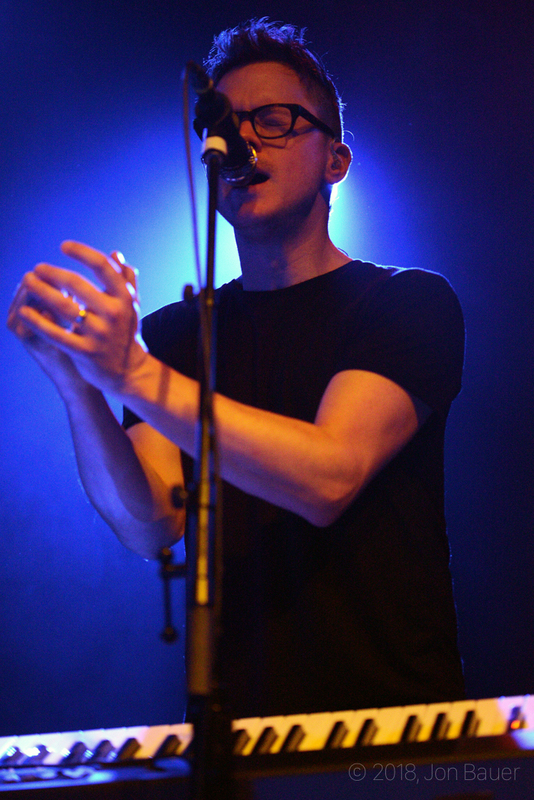 One song in particular utilized a repeating chorus sung by the audience with the singer, Ryan Lott, singing verses on top of it. 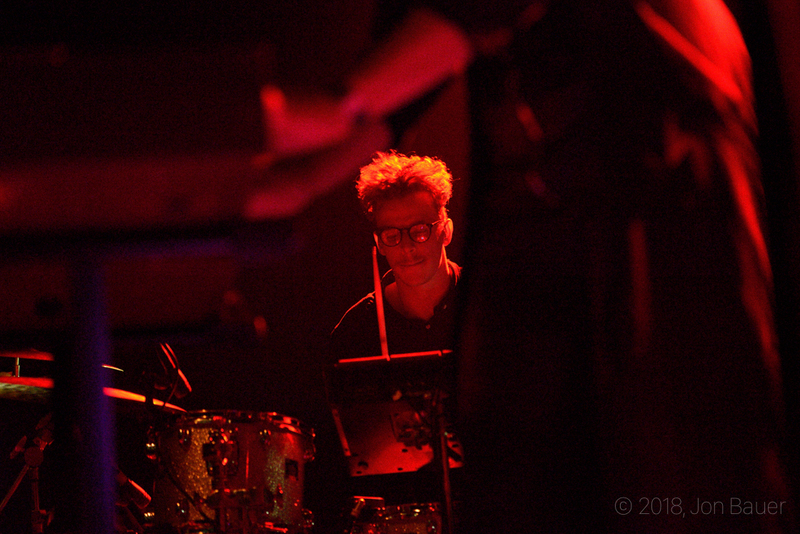 Also on the bill that night were WILLS and Gordi. 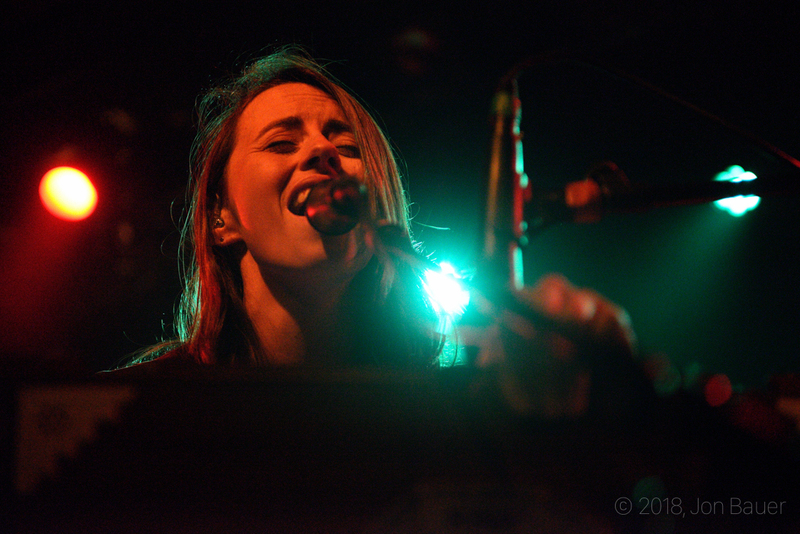 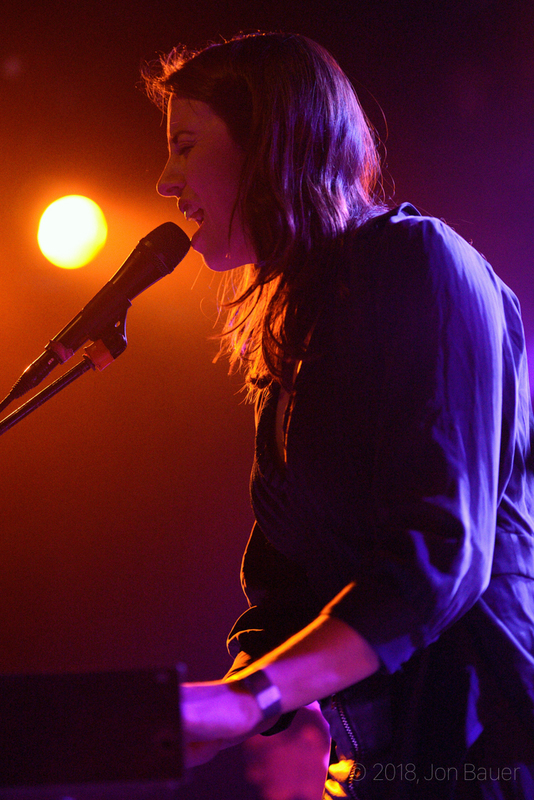 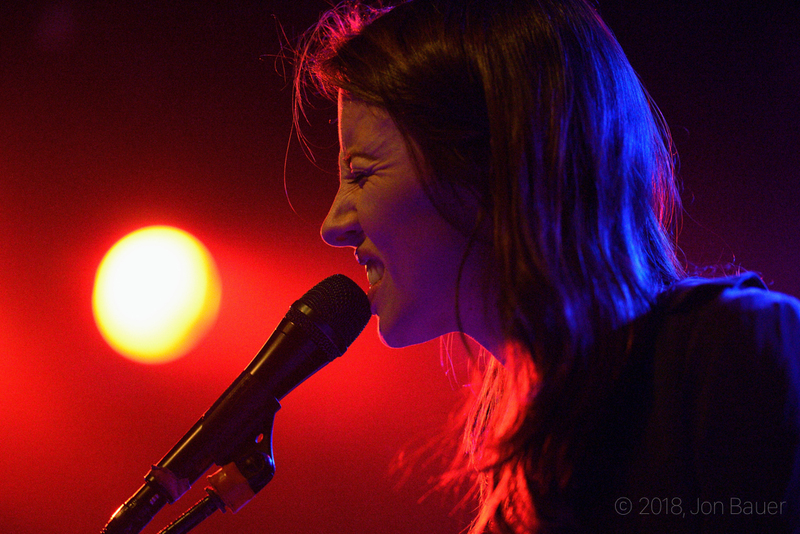 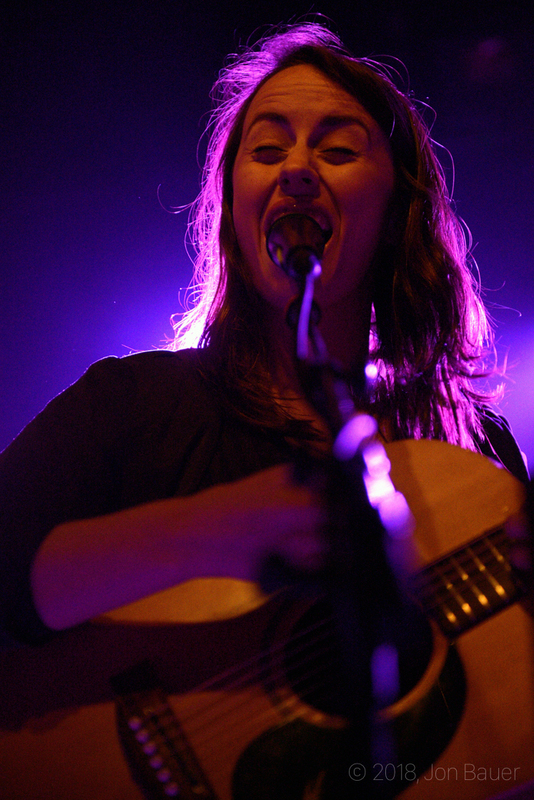 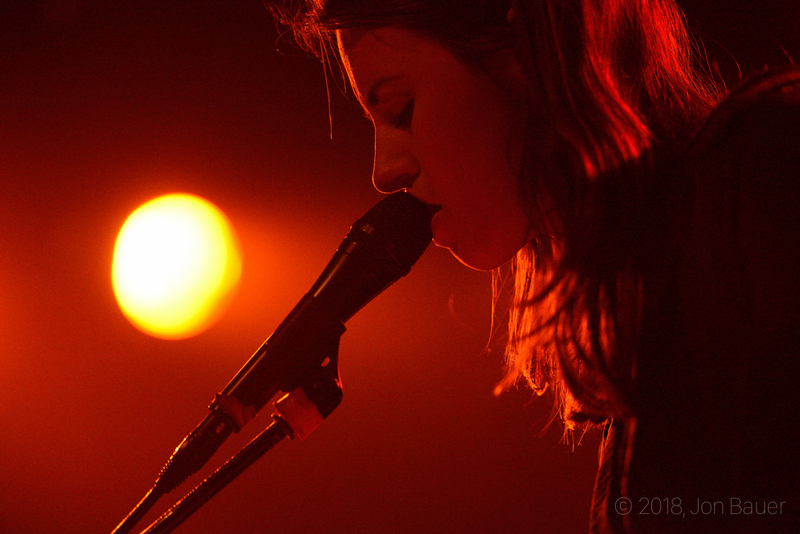 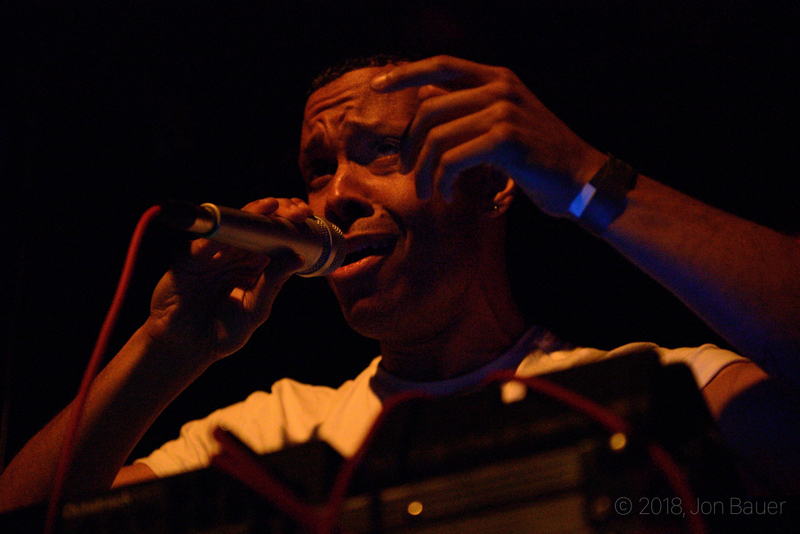 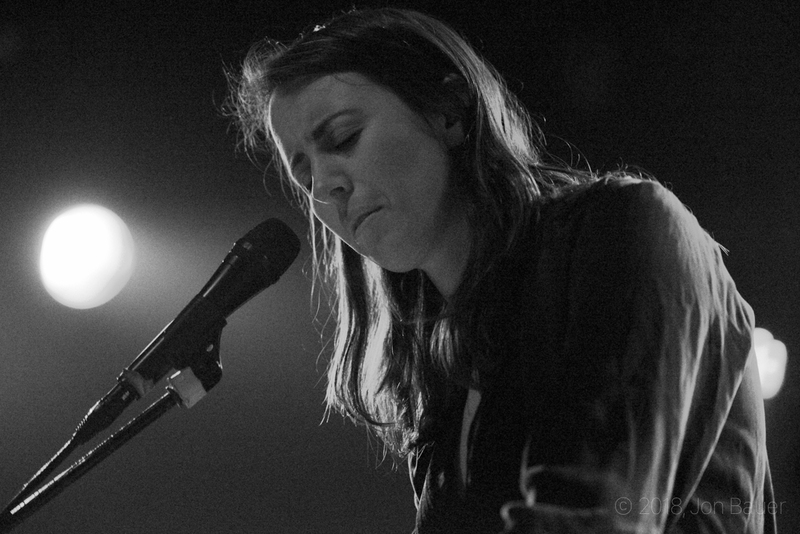 Check out the gallery below of all singers from the night by our own Jon Bauer.